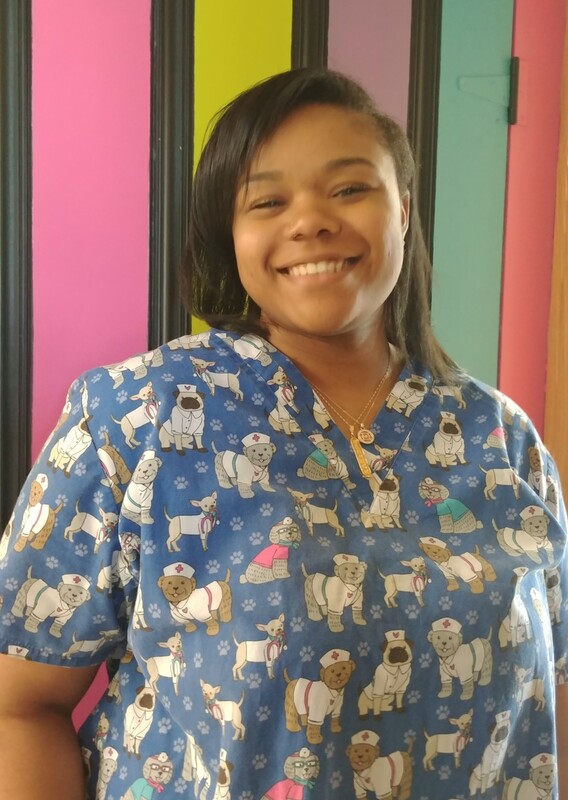 Essence is our senior Veterinary Technician here at Tri County Animal Hospital! She completed her internship with us and joined our team in March 2018. Essence is about to take her veterinary technician's license test this upcoming July! Essence has an adorable pit bull puppy named Ghost and enjoys spending time with her family. One thing Essence loves the most about working at Tri-County Animal Hospital is being able to handle and care for all of our patients (especially the reptiles!). Stop by and say "Hello!" to Essence today! 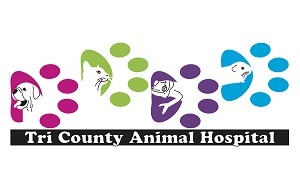 Katie is the newest Veterinary Technician at Tri County Animal Hospital. She graduated from Ross Medical College with an Associate Degree in Applied Science and Veterinary Technology in August of 2018. She then joined us in October of 2018. She spends most of her time taking care of her horses and her Chihuahua puppy Landrie, as well as attending reptile shows. Katie is scheduled to take her board exam this summer!